Hear from a camper and his father what makes Base Camp so great. A look at some of the fun Base Camp has to offer. Base Camp for the first time in 2018 will be offered at two locations! Peak Experience’s Midlothian Climbing Center and Peak Experiences Richmond. Base Camp provides a great introduction to fun and adventure! 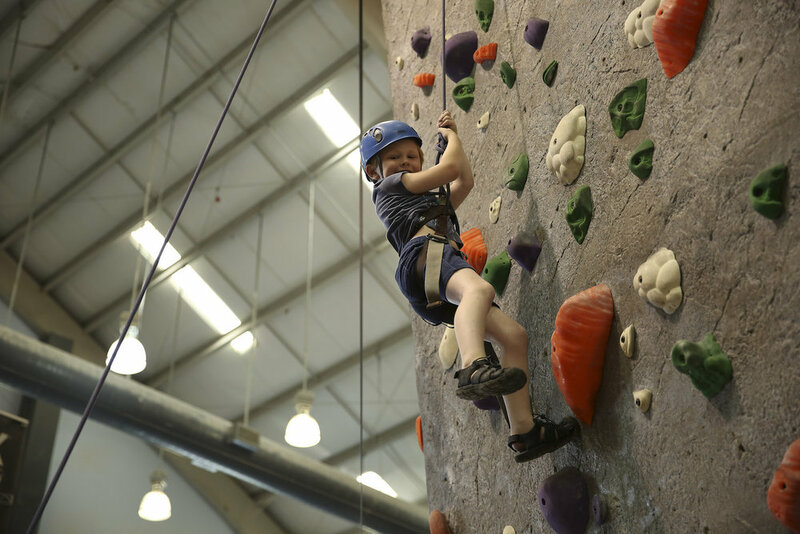 Sessions include indoor rock climbing, swimming, energetic games, a off-site Field Trip (in the afternoons, weather permitting) and a sweet bouncy house. 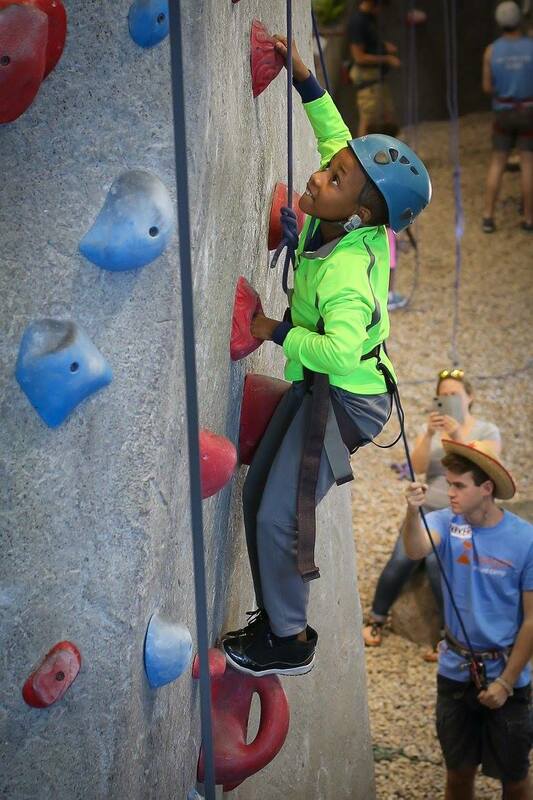 Each camper will learn the basic skills of rock climbing and teamwork and build valuable relationships with both kids and staff alike. We provide all lunches, snacks, drinks, gear and a 5:1 camper to counselor ratio. All Full and Half Day campers are dismissed at 1:30pm on Fridays after our Closing Ceremony and Parent's Day.